Metro Studio is the agency with the greatest recognition and awareness in Georgia. It is a full-service agency. We don’t distinguish account planning from creative as we believe that right brain should always know what the left the brain is doing. 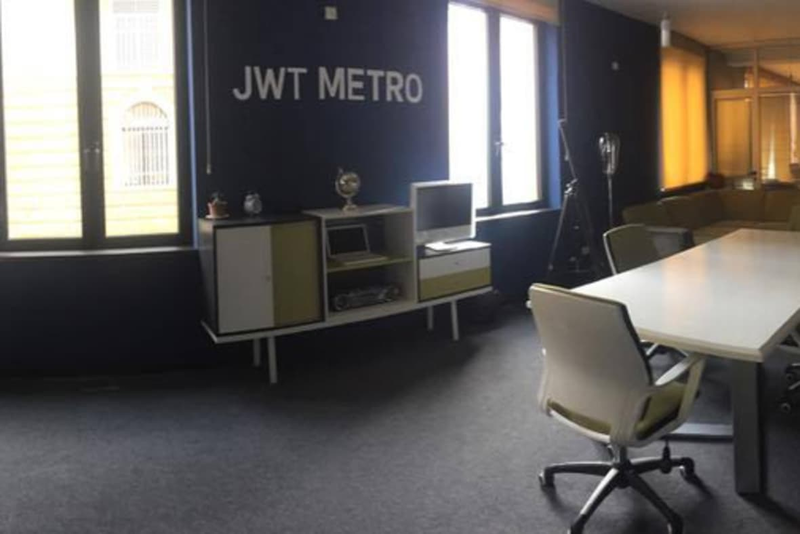 90% of the Studio Metro team members have 8+ years of experience. We don’t call them staff members, we call them creative talents. They are the team that works, breathes and lives as one whole body, just like an orchestra. Just like J. Walter Thompson, Metro Studio is an agency of firsts: It created the first ever country branding campaign to be aired in 25 countries (Summer in Georgia), the first interactive campaign ever produced in Georgia (Love.bog.ge for Bank of Georgia), the first music video for Georgian artists to be aired on MTV Europe (Stepane&3G “Somebody to Love”), and the largest CG presentation project ever done in this country (Rakeen – Uptown Tbilisi).